Cruise up and down the River Thames with a MBNA Thames Clippers River Roamer Pass unlimited one day ticket. Hop-on and -off at 17 key London piers from 10am through to the last evening boat. These fast, comfortable catamarans run every 20 minutes, with climate-controlled indoor areas, outdoor decks and licensed coffee bars. An entertaining, informative GPS-controlled audio guide is also available. Travel by MBNA Thames Clipper River Roamer Pass to see the city sights, including some of Europe's finest cultural and historic buildings, from an alternative perspective. Hop off close to famous London attractions such as The O2, Cutty Sark, Tower of London, Shakespeare’s Globe & the London Eye, creating your own London itinerary. 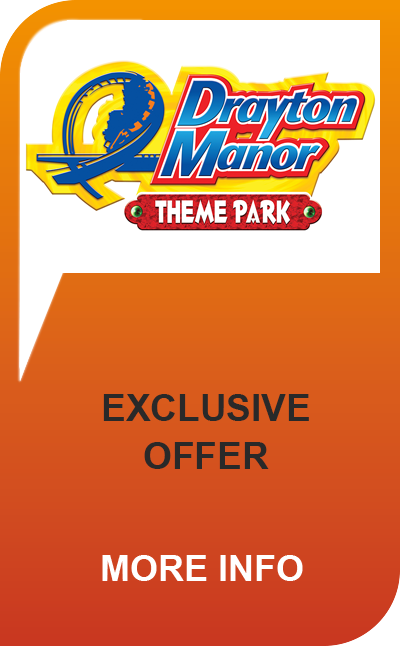 Why not save money with an exclusive 365Tickets River Roamer & Attraction combo below?